New Visions Dojo serves South Nashville, Lenox Village, Brentwood, Cane Ridge, Antioch, and Nolensville communities through karate classes, health and fitness, and a positive presence. We study Wado-ryu karate-do, a traditional Japanese martial art based on a masterful blend of martial principles, movement concepts, and mind-body connection. 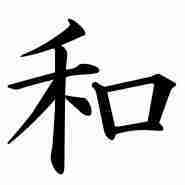 Wado translates as “Way of Harmony”, a meaning that resonates in every aspect of training. 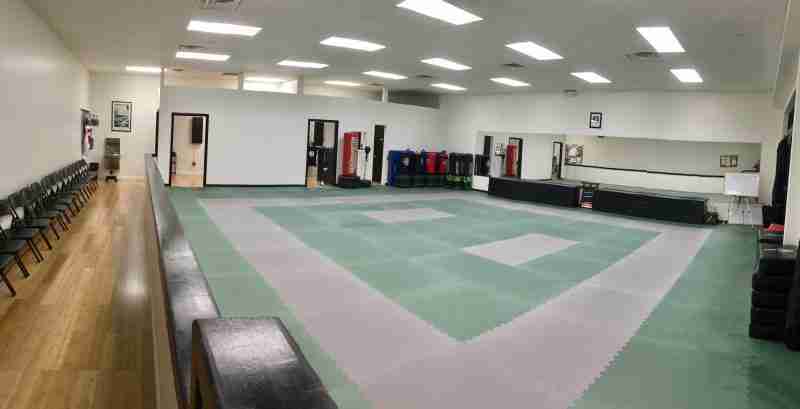 Founded in 2010 as New Visions Martial Arts, the dojo has grown a reputation for traditional training with modern insights, high standards, and camaraderie that allows our students to excel on the mat, in their communities, and beyond. Martial arts inherently develops certain characteristics through regular training. At New Visions Dojo, it’s our mission to communicate these attributes and follow-up on students’ progress, so that they not only gain worthwhile physical skills, but realize their inner strength, confident sense of self, and potential. Consistent, focused karate practice unifies the mind, body, and spirit, equipping the practitioner with tools for a harmonious way of life. While an honorable and worthwhile goal, achieving black belt is only the beginning. Even the most advanced instructors must find work in their own training, as the path to mastery is continuous self-examination, discovery, and development. Instructors are constantly training and developing their teaching practice. New Visions Dojo exposes students to a thorough, well-rounded knowledge of Wado karate, its roots, and its relation to the martial arts world. Regular collaboration with larger groups of practitioners expands students’ knowledge and insight. Our brown and black belts are internationally recognized and afforded the opportunity to train at various dojo across the world. We encourage advanced education so that students may continue learning in a really viable way, with the benefit and scope of other perspectives. Training doesn’t stop at black belt; black belt is a second beginning. Our clean, well-kept facility features premium matted floors, spectator seating along the back wall, a warm-up area for students to congregate, and spacious bathrooms/changing rooms.